It’s not the first time that Ubiquiti introduces innovative solutions. The latest models confirm that the vendor is doing great and has a lot to say about modern network equipment. 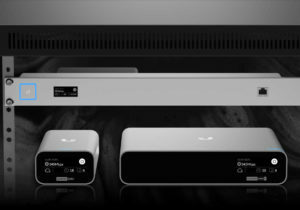 Meet the new generation of UniFi Cloud Key. 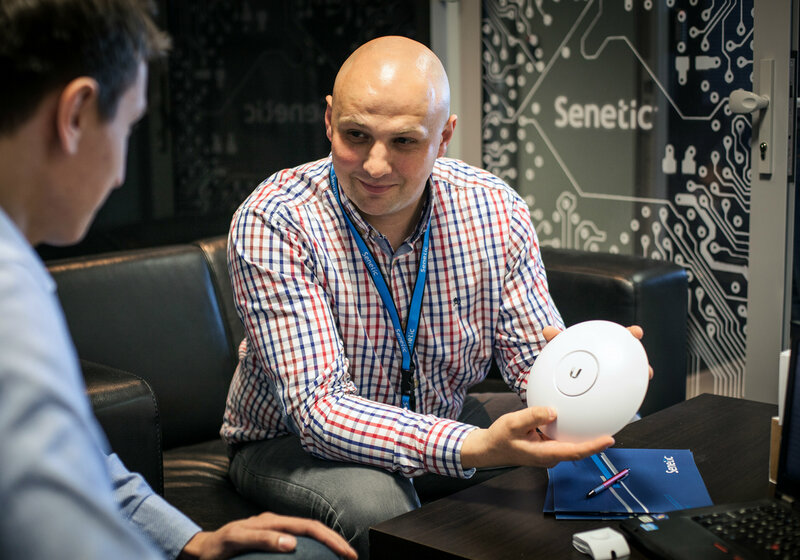 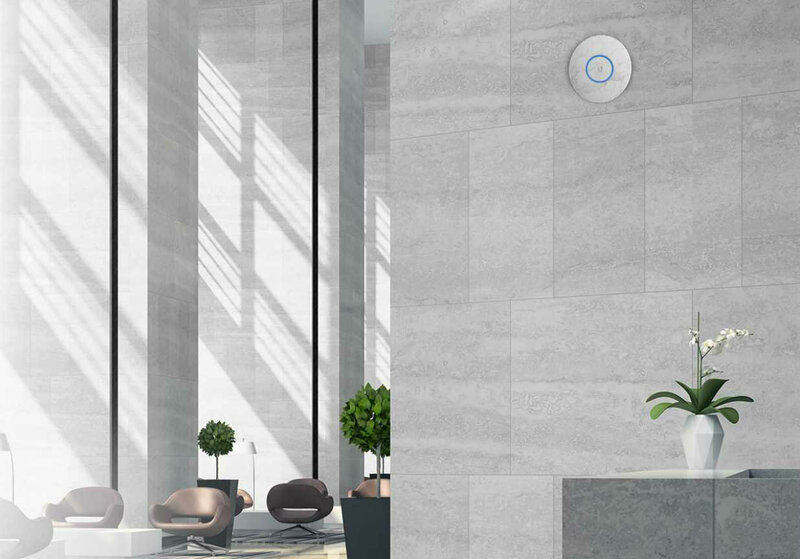 Ubiquiti IS 5AC, IS M5 and LBE 5AC Gen2 now available at Senetic!